A New Mexico teenager is recovering in the hospital after she was reportedly shot in the head with a Taser dart by a local police chief. According to the Portales News-Tribune, the 14-year-old girl was hit in the head by one of two darts fired simultaneously as she fled police. The second dart shot her in the hip. The girl&apos;s mother, Stacy Akin, told authorities that the conflict began after she and her daughter had an argument. Akin drove to the police station and the 14-year-old girl ran off, only to be found shortly after by Tucucmari Police Chief Roger Hatcher. 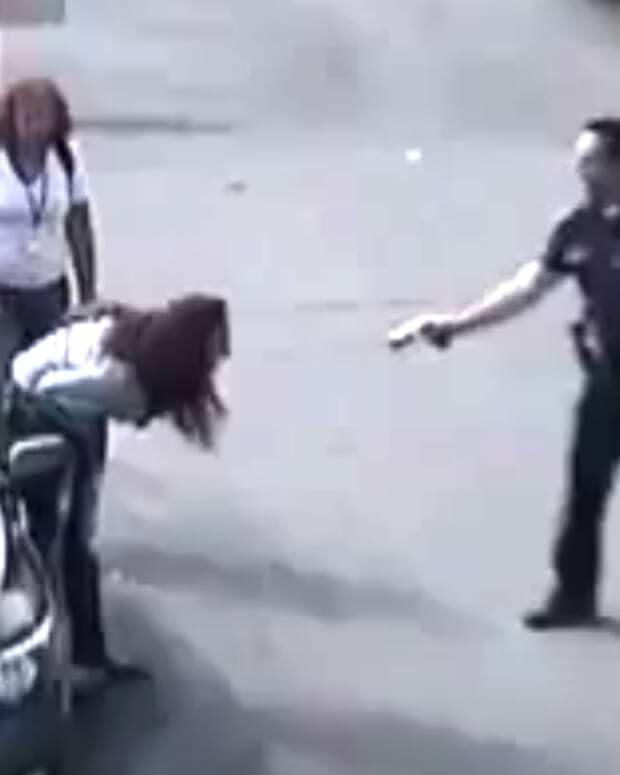 But the girl&apos;s parents are demanding that the police department review its policies for using the Taser. Akin told the News-Tribune that tasers should never be used on children. In additoin, the young girl is also said to have epilepsy, which she treats with medication. She is currently in recovery after undergoing surgery at the University of New Mexico hospital in Albuquerque.